Structuring - Tim Bower Rodriguez P.A. 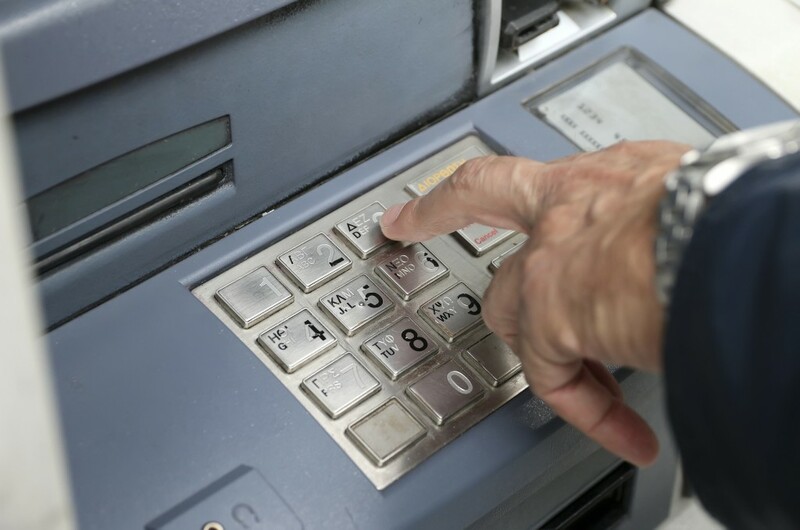 In an effort to deter or prosecute crimes such as money laundering and tax evasion, the government requires that banks report any deposit over $10,000 in cash. Obviously, this same law is intended to prevent drug traffickers, illegal gamblers and racketeers from turning their ill-gotten gains into legitimate funds. Attempting to avoid this law by making multiple deposits that are less than $10,000 is called structuring. This is a white collar crime that in its simplest form carries a maximum of five years in federal prison and the forfeiture of assets. But if the amount of money structured in a twelve-month period exceeds $100,000 in cash, it becomes an aggravated charge and the maximum sentence increases to ten years. In the worst case scenario, federal prosecutors can stack charges and invent creative charging decisions and increase maximum prison penalties to life imprisonment. What does federal law say about structuring? 31 U.S. Code § 5324(a) reads in part that no person shall, for the purpose of evading reporting requirements, cause or attempt to cause a domestic financial institution to fail to file a report, or structure or assist in structuring, or attempt to structure or assist in structuring, any transaction with one or more domestic financial institutions. Charged with structuring? Get help. Because this charge has some very specific language, there are several ways a criminal attorney can defend against it. The United States Attorney’s Office must prove beyond a reasonable doubt that the deposits in question were knowingly structured. If an individual or corporation deposits cash proceeds in varying amounts on multiple occasions resulting from legitimate transactions under the threshold amount of $10,000, it is entirely possible that the pattern was a direct result of the specific details of the transaction and not intentional structuring. Another example of a case that may not be proven beyond a reasonable doubt is the small business owner who, for purposes of his own safety and not getting robbed, makes frequent small cash deposits. As in any case, the details of the case and the evidence against the defendant will likely determine the outcome. Tim Bower Rodriguez, PA will analyze the information being alleged, and stand up for you and your rights. Contact us to request your free federal structuring defense consultation today.